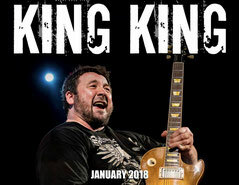 King King: Gute Besserung für Alan - bluesfeeling Homepage - News rund um den Blues! Bekanntlich musste sich King King Leadsänger und –gitarrist Alan Nimmo kürzlich einer Stimmband-OP unterziehen. Offenbar hat der Vollblutmusiker wieder zu früh gestartet, denn nun hat er leider einen Rückfall erlitten. Die nächsten 3 Monate werde er aussetzen, um sich vollständig zu erholen. Im tue das sehr leid, für die Fans, da einiges an Konzerten gecancelt werden müsse, aber dieser Schritt sei nötig, um wieder richtig gesund zu werden. „As you know I have had yet another set back concerning the recovery of my vocal cords. Firstly I'd like to once again apologise to you for not being able to carry on at the Wharf in Tavistock on Friday 28th July and also for not being able to perform our shows at Buckley and Steelhouse festival on the same weekend. Unfortunately, it is now clear, that in order for my voice to fully recover I need to undertake an extended break from performance. After further consultation, I plan to take a minimum of a 3-month break to undergo a period of rest & vocal rehabilitation. 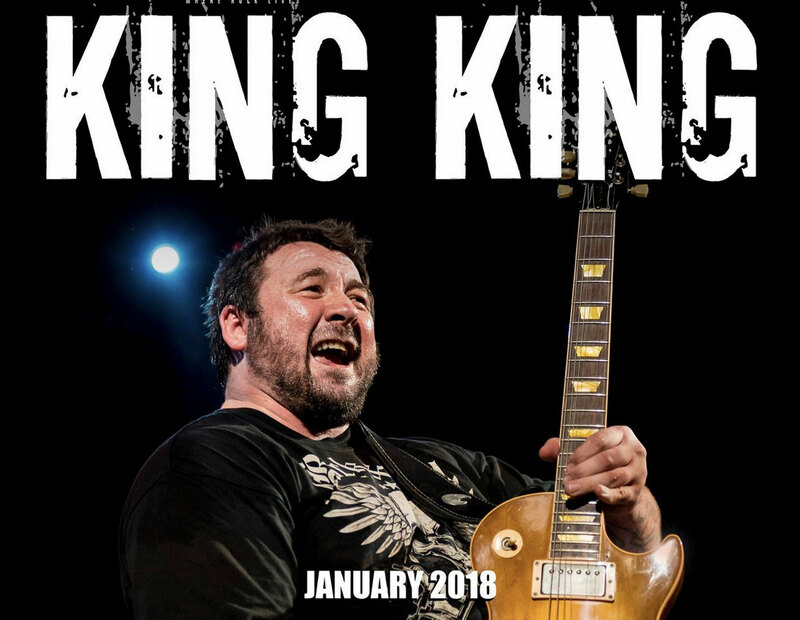 This has been one of the most difficult decisions I have ever had to take in my career and fully realise King King will be letting down an awful lot of people in the next few months, I can only apologise most sincerely. It would be unfair to our wonderful fans, for me to carry on as I am and risk ruining any further King King gigs. For all those that have tickets, We have some good news, we've managed to reschedule the October tour in January. Gute Besserung, lieber Alan...und erhole Dich diesmal richtig!! !